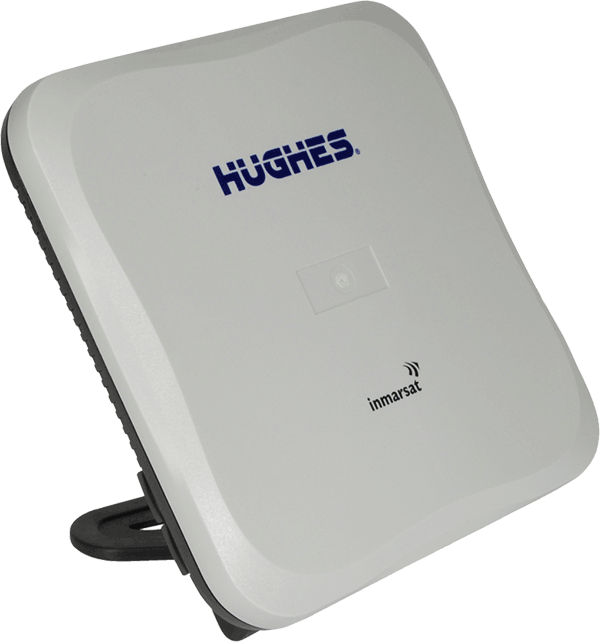 Ultra-portable and economically priced, the Hughes 9202M can connect at IP broadband speeds of up to 464 kbps, and is the smallest BGAN satellite terminal available. 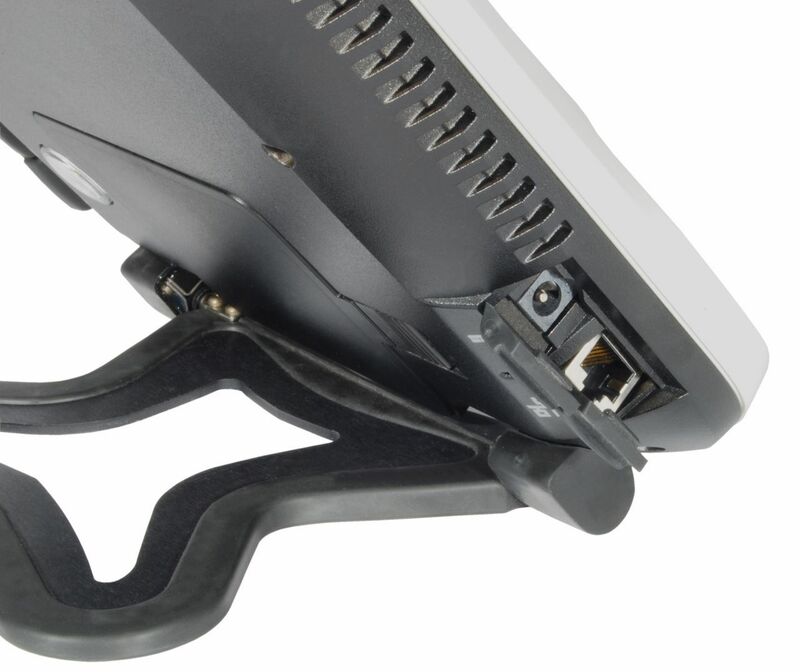 Unlike most Class 2 devices, the Hughes 9202M is equipped with Wi-Fi that can support multiple simultaneous users. Weighing just 3.3 pounds it is compact enough to fit in a laptop case, it’s your global on-the-go portable office. The Hughes 9202M Portable Land terminal enables users to send and receive IP traffic via Ethernet and Wi-Fi.In Parallel with the packet data service, the Hughes 9202M supports circuit switched voice and fax calls via a two-line RJ11 plug. Corporate disaster planners and remote field personnel can collaborate with confidence and efficiency with various agencies and headquarters staff using video, voice, and data simultaneously. As with all Hughes BGAN models, the Hughes 9202M is IP-based, delivering selectable, dedicated Quality of Service (QoS) levels.